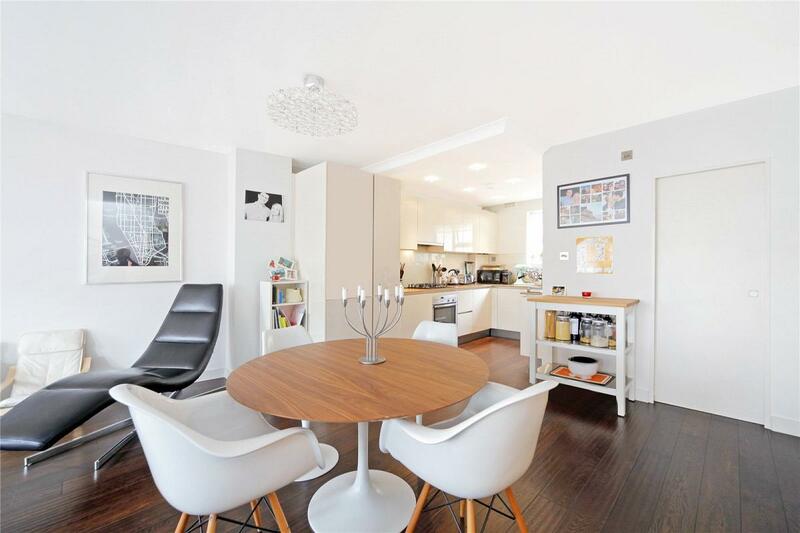 A two double bedroom top floor lateral apartment (with lift) located in an enviable position on Kensington Church Street. 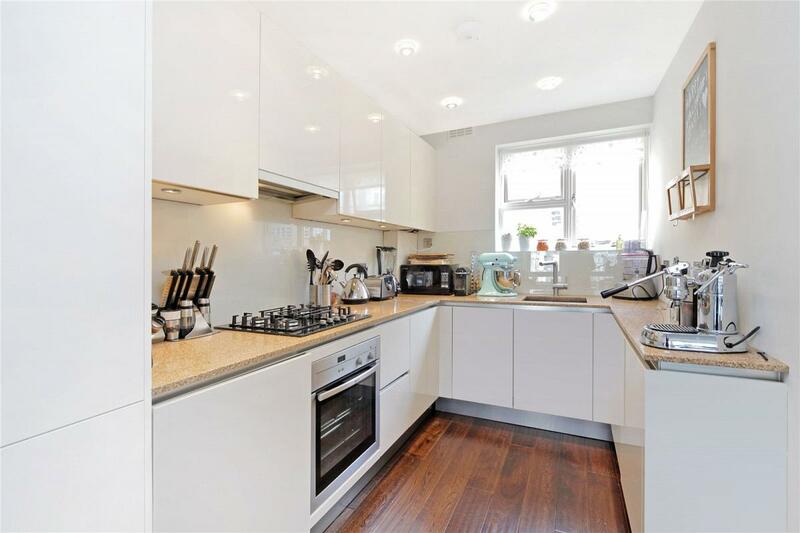 Featuring a spacious west facing open plan reception/dining room, a fully fitted kitchen and a modern bathroom. 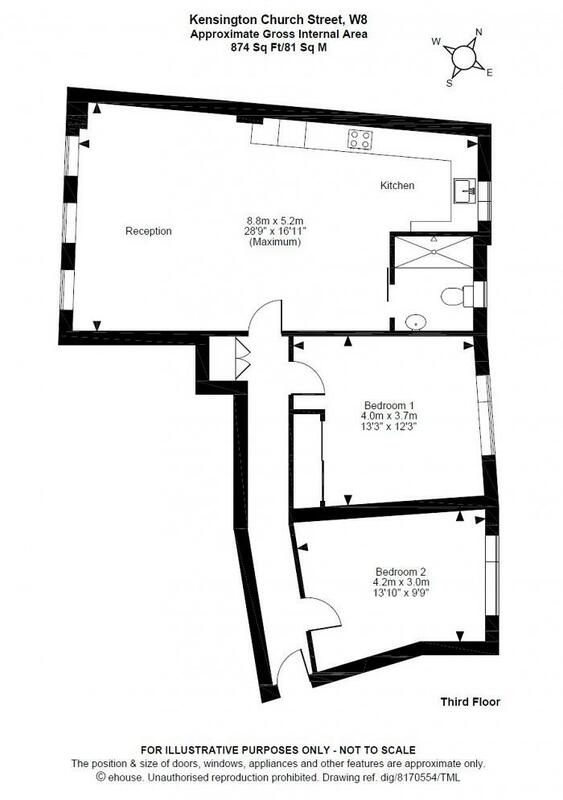 The two double bedroom are situated quietly to the rear of the building. 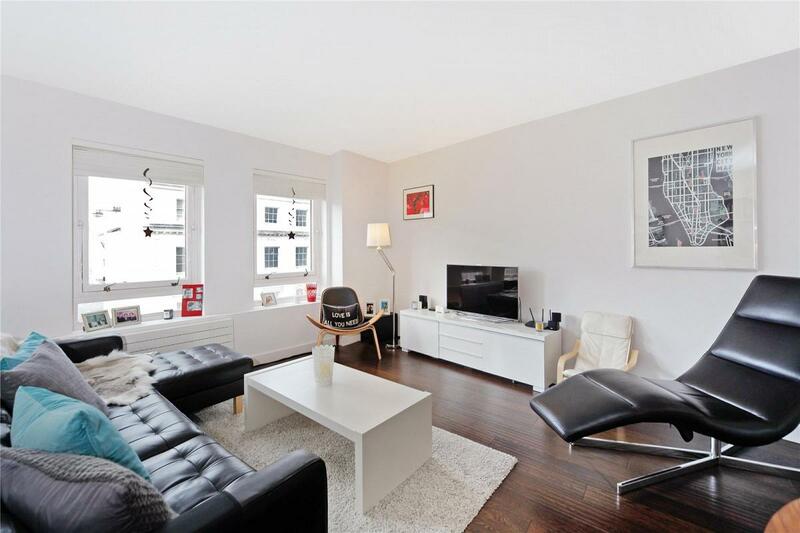 Kensington Church Street runs between Kensington High Street and Notting Hill Gate and is therefore close to many excellent local shops, restaurants and transport facilities. 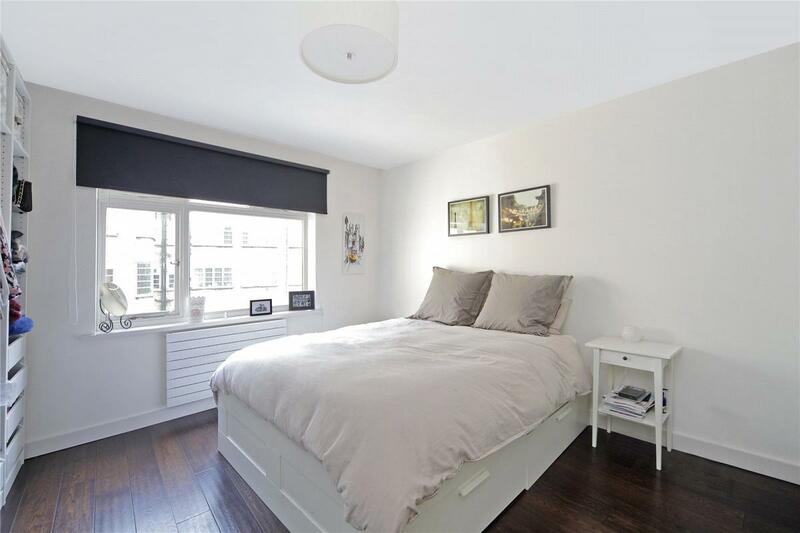 The green open spaces of both Kensington Gardens and Holland Park are also within easy walking distance. 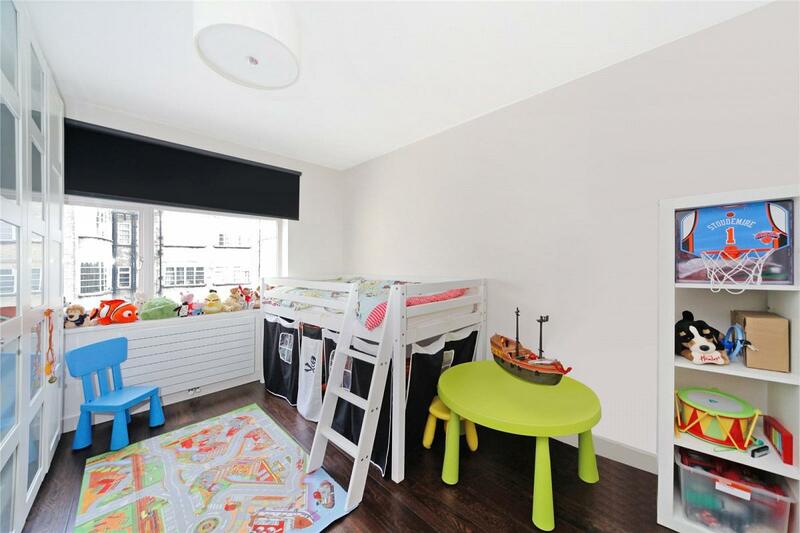 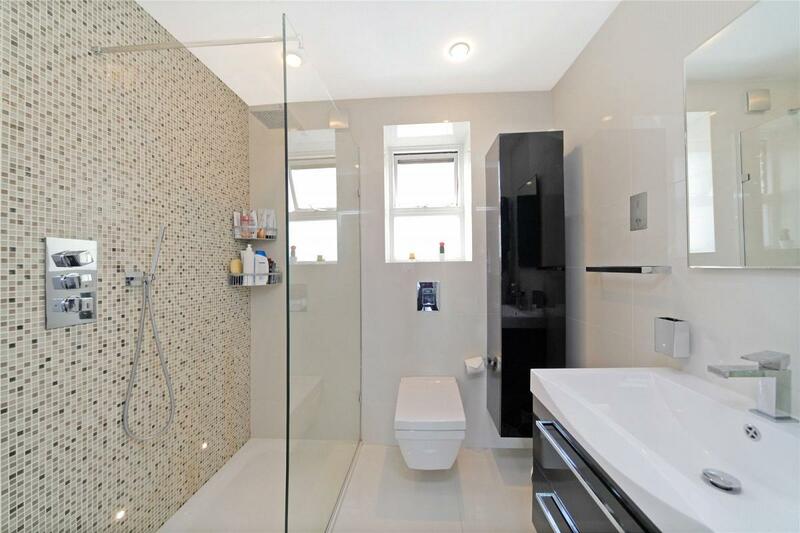 "A 2 bedroom top floor lateral apartment (with lift) on Kensington Church Street."